Via email, Today VT received a request from FOX NEWS to promote their upcoming Veterans Day Show “Modern Warriors: A Veterans Day Special”. 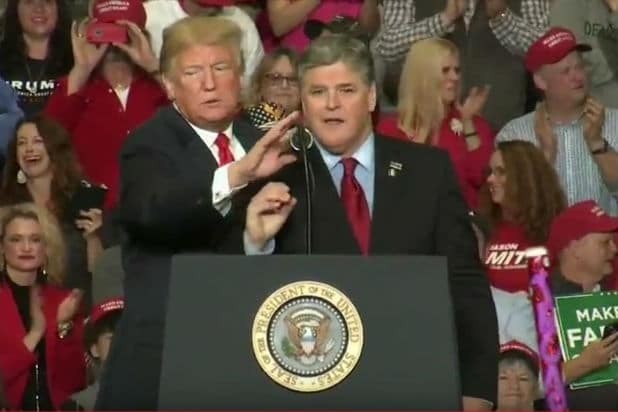 Sadly, we cannot and will NOT promote what promises to be a great show on FOX NEWS due to their disposition confusing news with GOP Party promotion. Here’s our specific response to them via email. So we can openly and proudly promote the shows you produce, please have a talk with your bosses. Most urgently and importantly, please separate the “NEWS” from “GOP PARTY NEWS”. Our strong suggestion is to create two channels… one for “NEWS” and the other for GOP PARTY NEWS. As it stands, it’s very confusing and it’s alienating millions. By making it more clear and avoiding misrepresentation, you help us us promote your work to our readers and network. In other words, for those anchors who openly participate in GOP Party promotion like Sean Hannity, Laura Ingrahm, Jeanine Pirro, just move them to the GOP PARTY NEWS channel. There, they can openly share their views and the public can clearly consume without confusion. There is NOTHING wrong with being the Official News of the GOP. The challenge is NOT openly disclosing it. You guys can really elevate our country, its integrity, and reputation by making the adjustment and disclosing openly for all.